Treatment includes the interior or exterior of the structure (or both), window frames, door frames, cracks, crevices, soffit and fascia, decking, and lawn furniture. It is highly recommended that power washing of the exterior be done before treatment as the treatment does not clean webbing that is already present. It is also recommended that window cleaning be done after the treatment and only windows, not frames. By cleaning the frames, the residual of the treatment is compromised and it may not last as long. 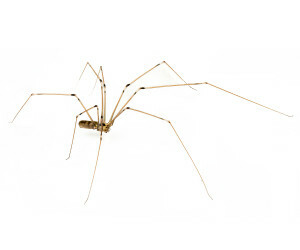 The interior spider control procedure consists of ULV fogging in the attic, treatment of baseboards, windows, door frames, closets, and dark corners with residual, light aerosol. Please note, both the interior and exterior treatments can be performed separate or together depending on your unique situation. Professional pest control services for commercial, agricultural, industrial, and residential properties.